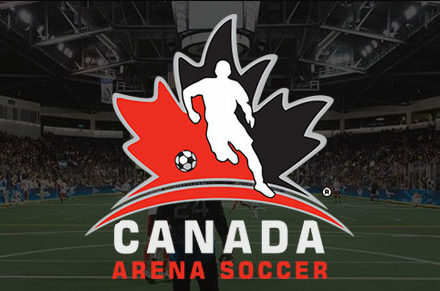 The Game of Arena Soccer came to fruition as a derivative of association football (soccer) adapted for play in a walled indoor arena. 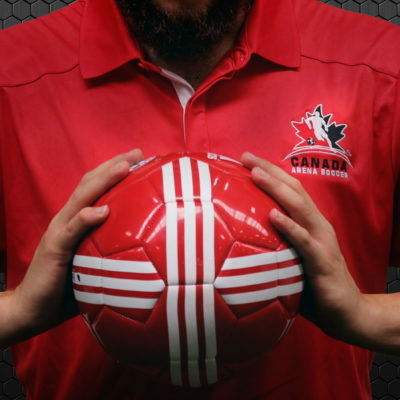 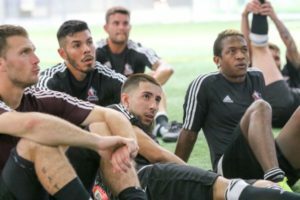 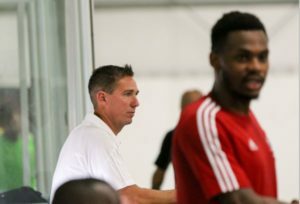 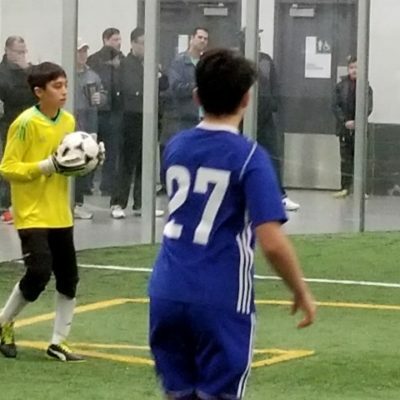 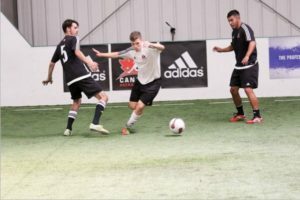 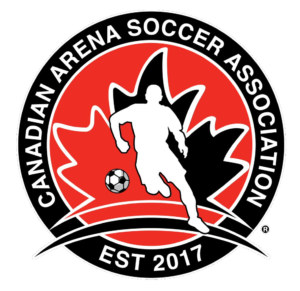 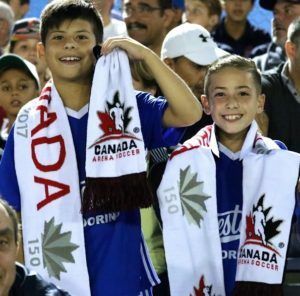 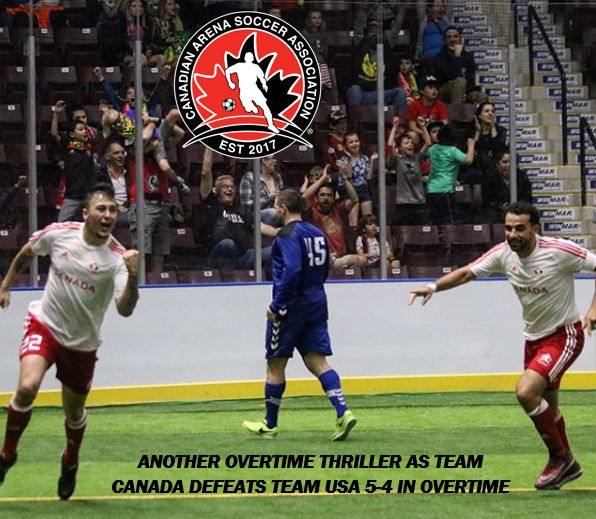 While originally developed in the United States and Canada as a way to play football during the winter months, Arena Soccer has rapidly become one of the most exciting spectator sports in the Continent. 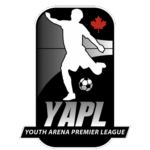 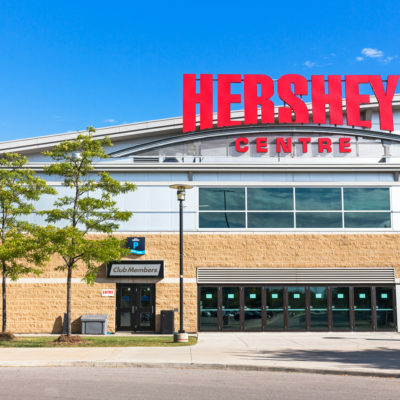 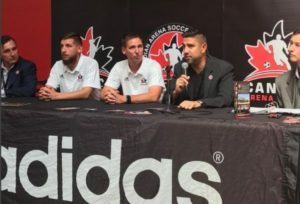 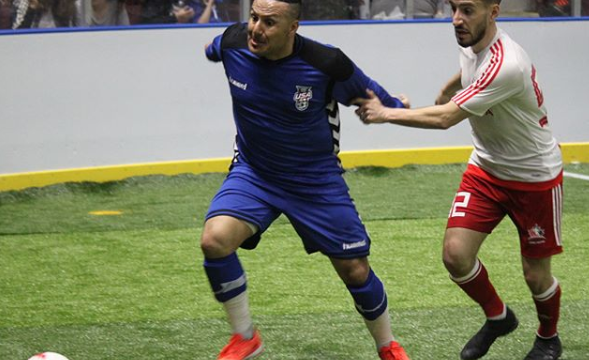 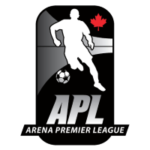 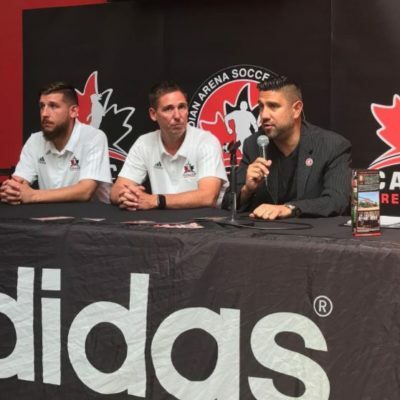 With the addition of boards, Plexiglas and dynamic “live” substitutions, the Arena Soccer game now sees several collegiate and professional leagues functioning that attract thousands of fans and followers to their games throughout the United States, Canada and Mexico.